Georgia is distinguished by its fascinating mountainous regions, winter resorts and lakes. Giorgi Shermazanashvili, Georgian photographer captured one of the best five destinations in Georgia in the wintertime. After watching the photos, you will definitely put them in your ‘must-see places’ list. Paravani Lake is a volcanic river in Georgia located at 2073 meters above sea level in Samtskhe-Javakheti. The lake is surrounded by villages. In addition to the small rivers of Shaori, Sabadostskali, and Rodionovskis Tskali, the lake receives its water from snow, rain, and underground springs. It is frozen during wintertime. Svaneti is gorgeous in every season of the year. Svaneti is a historic province in the northwestern part of Georgia. It is surrounded by the Caucasus Mountains. The highest mountain in Georgia, Mount Shkhara (5,201 meters) is located in the province. Svaneti has a unique nature and architectural monuments. Svaneti Towers were historically family dwellings, a fortress of treasure and defense. 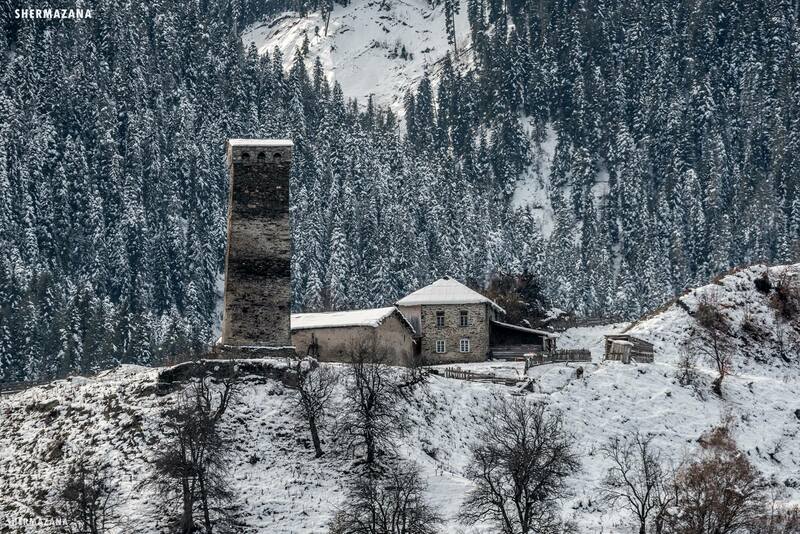 The towers in winter create a magical atmosphere in Svaneti. 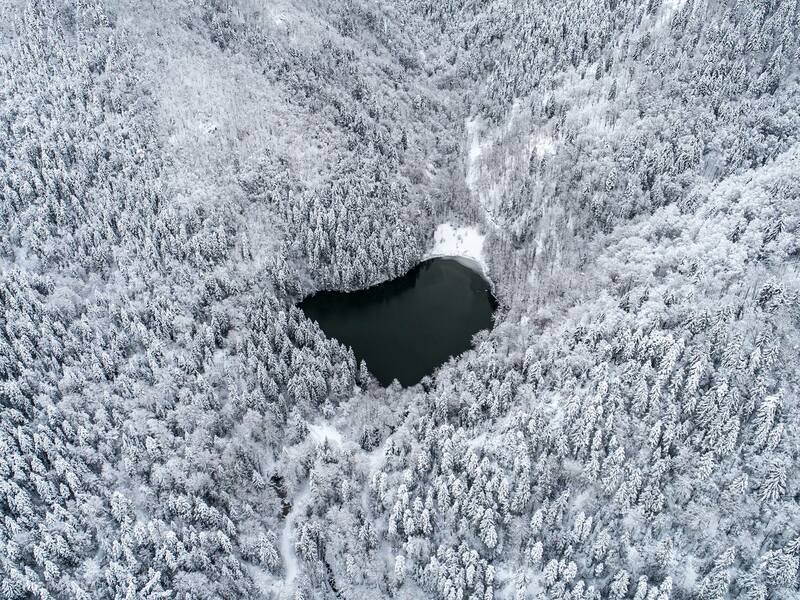 Bateti Lake in winter is breathtaking. It is one of the smallest yet the most beautiful lakes throughout the country. It is located in Kareli Municipality, Georgia’s Shida Kartli Region, at 1313 meters above sea level. The place is ideal to feel all colors of the seasons and the real beauty of Georgia’s nature. 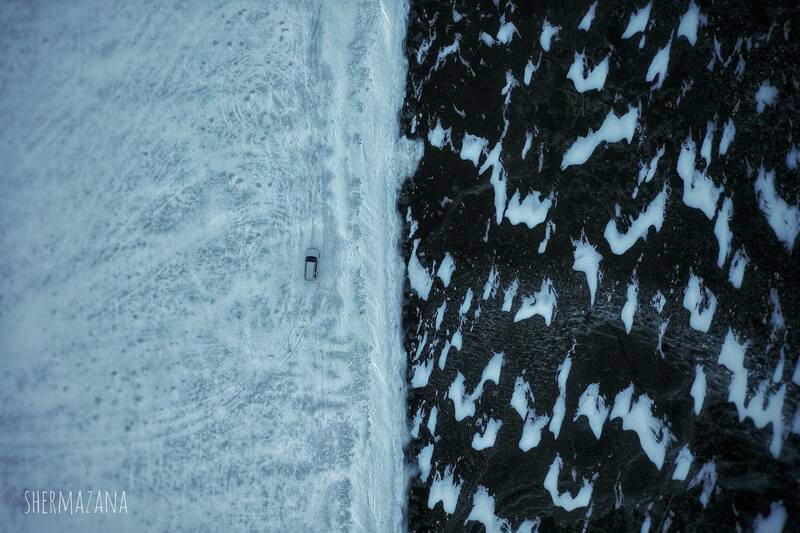 The lake is covered with ice from December to March. In the vicinity of the capital, Tbilisi, there is a great place to chill out in every season of the year called Kojori forest. It is one of the most popular resorts in Georgia where fresh air and green space is guaranteed. 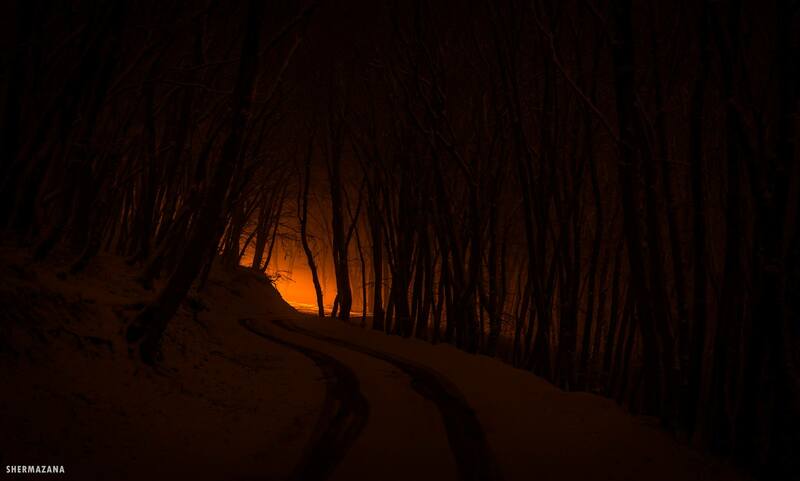 When the snow covers the forest, Kojori becomes so mystical that you just have to observe it. And, lastly, if you are in Georgia, Tbilisi should be the first place to visit. In winter, when Christmas and New Year’s decorations are installed and the main Christmas tree is lit up, the festive atmosphere is felt in every part of the capital. 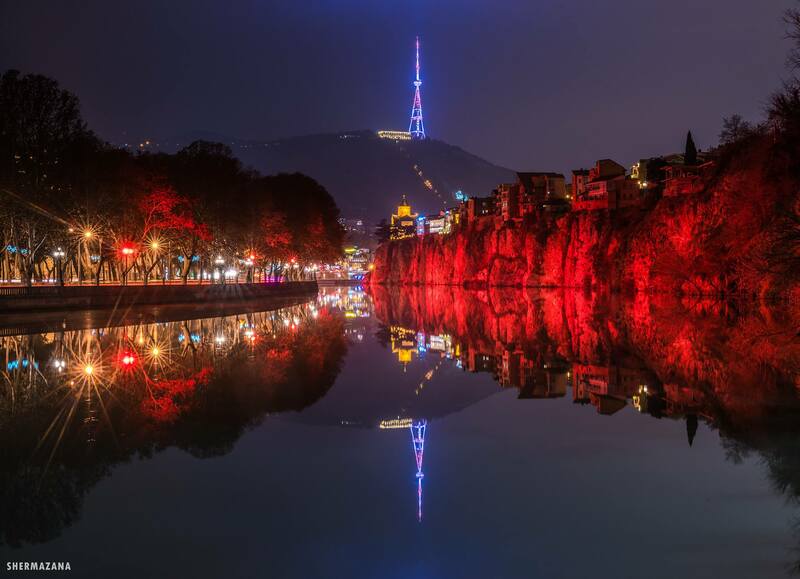 As Tbilisi is divided into New and Old Tbilisi, the winter illuminations bring particular beauty into both parts.